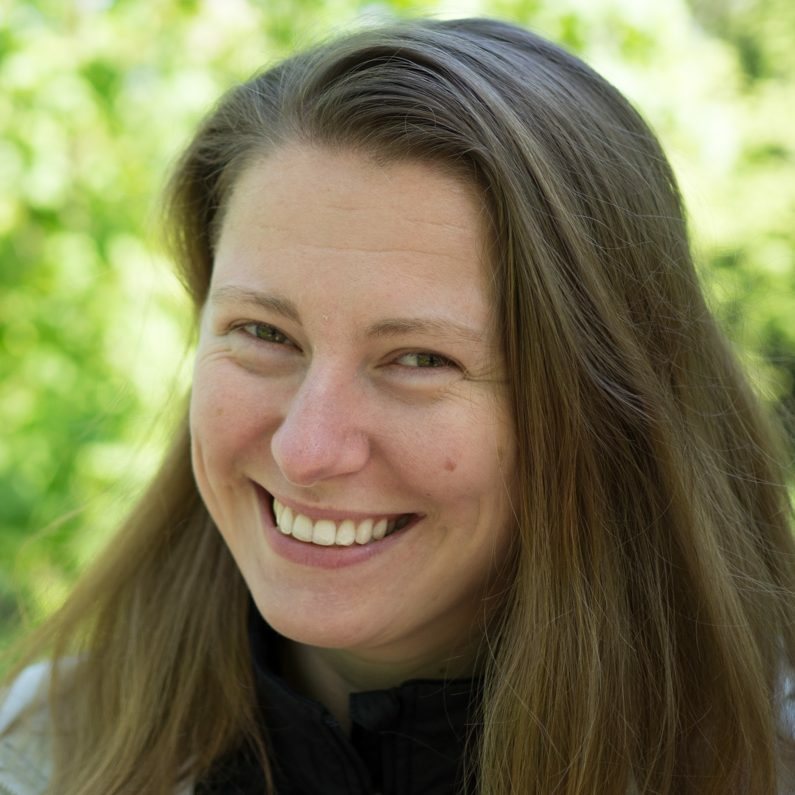 The recipient of the 2016 award for the best doctoral dissertation completed at a Canadian university in the field of Human-Computer Interaction is Dr. Jagoda Walny. In her dissertation, Thinking with Sketches: Leveraging Everyday Use of Visuals for Information Visualization, Jagoda explores how the ways that people think and create visually in their day-to-day and work lives can inform visualization design and tools. This is a broad and difficult topic, but nonetheless one that is critically important to Information Visualization, particularly as interactive visualizations become commonplace. The dissertation opens up this new topic by first examining sketching as a fundamental technique for thinking, communication, and creation, then reviewing how sketching has inspired computer interfaces, and ultimately identifying how sketching is relevant to visualization. Jagoda takes risks to break new ground, taking a largely qualitative approach to understand actual sketching practice, and to explore how the flexibility and nuance of sketching translates to computer tools for visualization. Through that work, Jagoda generates key insights, including that transitions – passages of a sketch from one state to another – should be an area of focus for tool designers. Jagoda’s insights are generative: she then explores how active reading can be used as a sketch-inspired way to interact with visualizations, proposes techniques and tools for incorporating key observed characteristics of sketching, such as its flexibility, into visualization interfaces. In the opinion of the committee, Jagoda’s dissertation combines novelty – by the opening up of new perspectives on the design of and interaction with information visualizations – with methodological care in the execution of exploratory studies on how information is sketched and Wizard-of-Oz studies that validate information synthesized from the exploratory studies. As noted by Dr. Sheelagh Carpendale, her supervisor, the overall contribution of Jagoda’s dissertation, the leveraging of an understanding of sketches in support of thought as a guide to design of visualizations, is highly reminiscent of Bill Buxton’s promotion of the importance of hand-drawn sketching to creativity and insight. The committee believes that the dissertation will inspire both designers of interactive visualizations and their tools, and future research in visual interactive systems. Jagoda Walny earned her Ph.D. in Computer Science from the University of Calgary under the supervision of Dr. Carpendale. During her research, she interned at Microsoft Research; taught a fourth-year undergraduate course on Information Visualization at the University of Calgary; served as a reviewer for many Human-Computer Interaction conferences and journals; and organized workshops and tutorials for the research community. The award is determined through a juried process by a selection committee consisting of accomplished researchers in Human-Computer Interaction. This year, the jury was Dr. Derek Reilly (Dalhousie University) and Dr. Michael McGuffin (École de Technologie Supérieure). Dr. Edward Lank (University of Waterloo) facilitated the process.